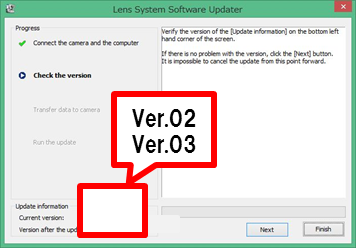 The download of the [Update_SEL70200GV3D.exe] file will start. 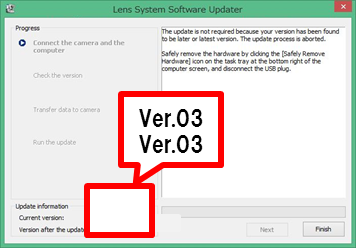 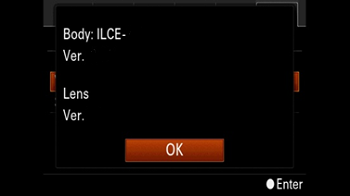 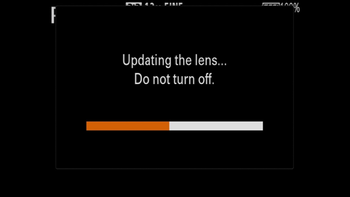 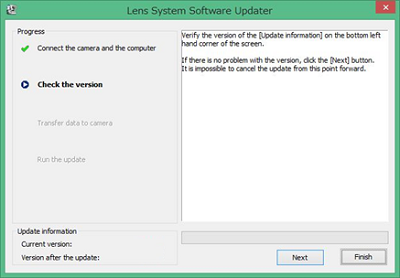 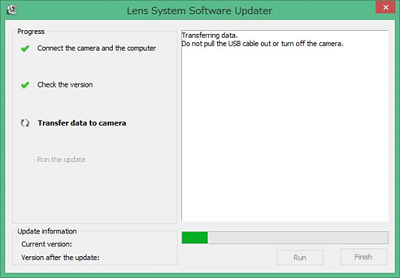 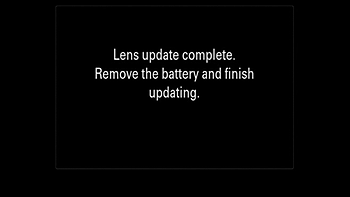 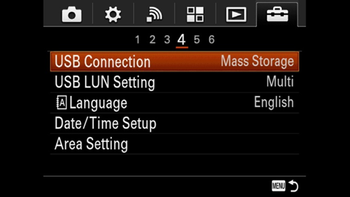 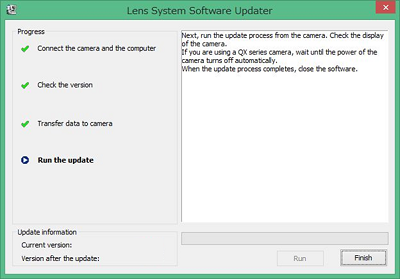 Once the file has downloaded successfully, you're ready to install the lens system software update Ver.03 for SEL70200G. 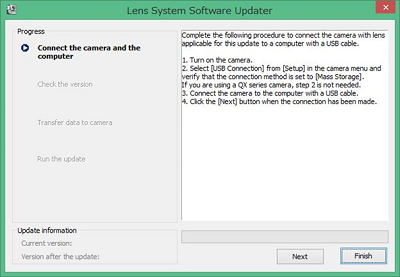 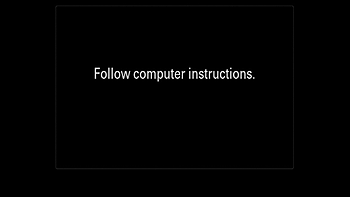 Double-click the [Update_SEL70200GV3D.exe] file you downloaded to start up the lens system software updater.